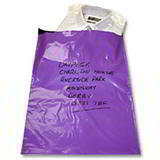 These eye-catching red mailing bags are waterproof, extra light and made from tough 60 micron, double layered opaque polythene with a dense grey inner for maximum confidentiality. 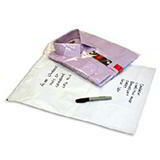 Extra reassuring postal security is provided by the strong 40mm high tack, tamper evident self-seal flap. 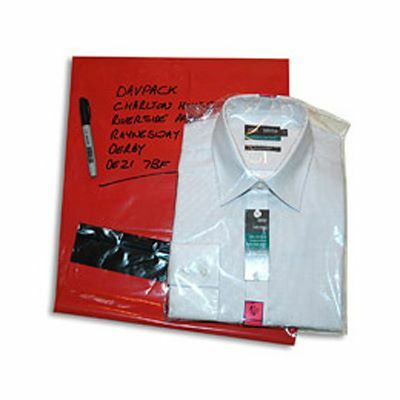 Our red mailing bags don’t just stand out from other postal solutions and ensure the safe transit of your products, they're also lighter and cheaper than paper equivalents and, as we’ve rated every size against current Royal Mail pricing guidelines you can be confident that you won’t end up paying over the odds for your deliveries. 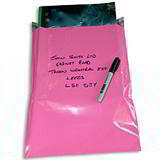 Add a welcome burst of colour to your mailing!